The origins of solar panels can be traced all the way to the 7th Century, B.C. when people learned they could focus the sun’s rays to create fire using glass. 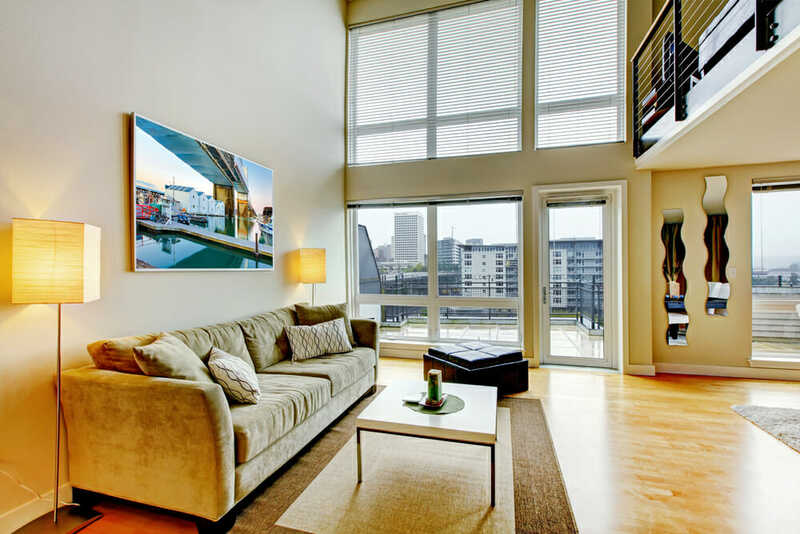 It was the Romans in the 1st-4th centuries A.D. that started to use the sun’s rays to warm a room by placing large windows along the south-facing walls to warm up the rooms, known today as passive solar energy. 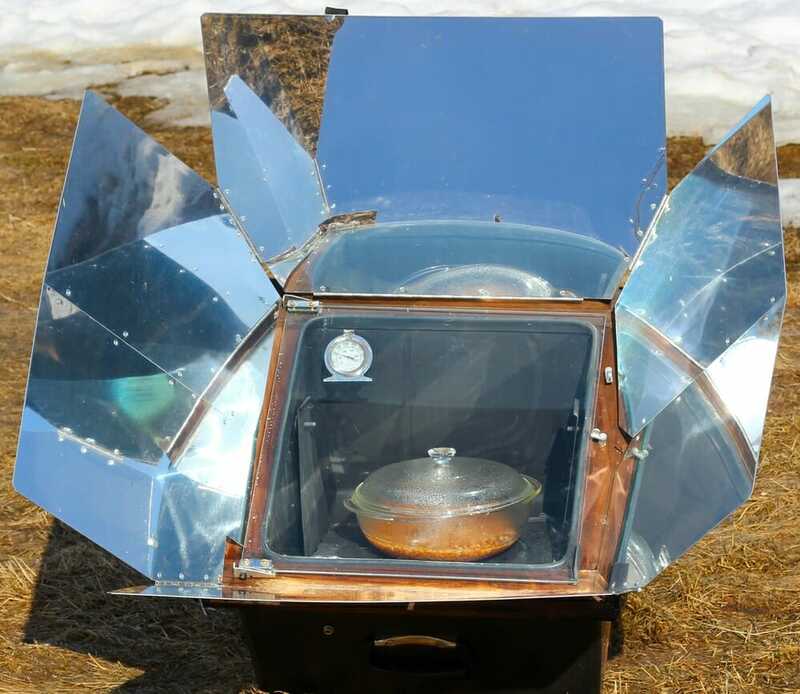 It wasn’t until the 18th century that solar energy was collected and used to cook food. Horace de Saussure, a Swiss scientist, created a “hot box” that was used for decades. Perhaps the most famous user of Saussure’s invention was Sir John Herschel when he went on his exploration of South Africa in the 1800’s. Shortly after Sir John Herschel travels to South Africa, the photovoltaic effect was discovered by French scientist Edmond Becquerel. In one of his experiments he discovered that exposing two metal electrodes to light increased their electricity generation. It was 50 years later—in 1876—that the PV cells we know today, were discovered when William Gryllis Adams and his student, Richard Day, exposed selenium to light and recognized that energy was produced. This was the first time that electricity was produced without heat or moving parts and set the stage for solar panels, but that’s getting ahead of ourselves. The silicon solar cell was discovered in 1953 by Calvin Fuller, Gerald Pearson, and Daryl Chapin at Bell Labs. It was the first time a solar cell was efficient enough to run small electrical devices and was heralded as “the beginning of a new era” by the New York Times. The first commercial office building to use passive solar energy and solar water heating was designed by architect Frank Bridgers in the mid ‘50’s. Today that building is in the National Historic Register as the first solar water heated office in the world. The first solar cells were available for purchase in 1956 but were fairly cost-prohibitive. The cost per watt was $300.00. Compare that to today’s average— roughly $3 per watt— and you can imagine how few people could afford this new technology. The late 1950’s and early ‘60’s were the space years. Both America’s and the Soviet’s space programs were powered by solar cells. Most satellites in orbit today rely on solar cells to provide electricity and keep them functioning and is the accepted energy source for space applications. While all of this was happening, solar energy was slowly becoming more affordable. The cost per watt had decreased to $100 in the 1960’s. In 1970, Dr. Elliot Berman—along with Exxon Corporation—managed to lower the cost to $20. No longer out of reach, solar energy was and still is used to power warning lights on top of off-shore oil rigs, lighthouses, and railroad crossings. 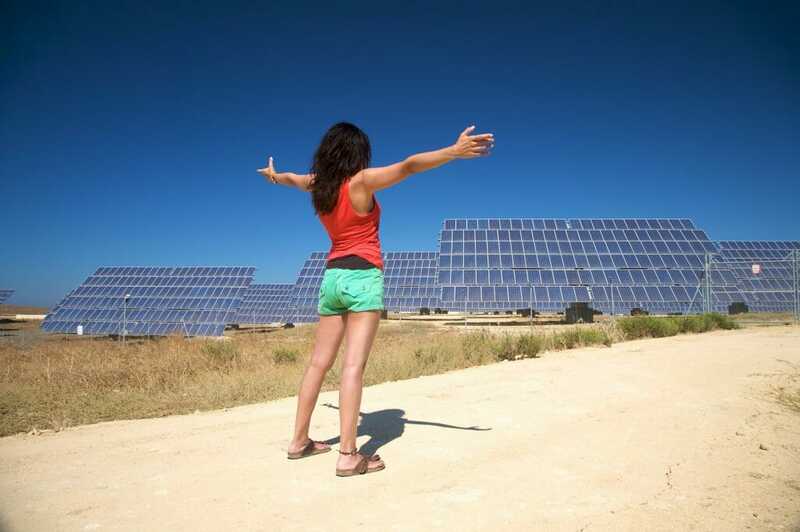 The 70’s marked the first decade that solar energy was considered a useful—and affordable—alternative fuel. It makes sense that the first laboratory dedicated to PV research was founded in 1972. The Institute of Energy Conversion at the University of Delaware was established to conduct research and development on thin-film PV and solar energy systems. Five years later and the need for solar research on a national scale was recognized— the U.S. Department of Energy launched the Solar Energy Institute in 1977. The first solar powered aircraft, the Solar Challenger, flew from France to England across the English channel in 1981. It had over 16,000 cells mounted on its wings which produced 3,000 watts. A home in the Hudson River Valley is powered using a 4kW solar energy system, completed by Solar Design Associates in 1983. Silicon solar cells are over 20% efficient in 1985, and exceed 30% efficiency in 1994.In 1998 Subhendu Guha, known for his work with amorphous silicon, was on the team that invented flexible solar shingles. This roofing material converts sunlight to electricity by being mounted directly onto the roof, replacing asphalt shingles. The solar shingles connect to the utility grid through an inverter, just like solar panels. It was the 2000’s, however, that saw solar panels utilized for more residential projects. This is due in part to the improving technology, increased affordability, and a higher public awareness of the benefits of solar energy. For example, Home Depot started selling residential solar power systems in some of its California stores in 2001— quickly expanding to over 60 stores in 2002. Today, solar panels have reached 80% efficiency and are designed to last over 20 years with minimal maintenance. More and more architects and residential builders are utilizing passive and active solar energy systems in homes they build all over the country. If you’re interested in hearing about the solar energy possibilities for your home, contact a solar contractor in your area today.